GettyElon Musk is worried about the killer robots again. 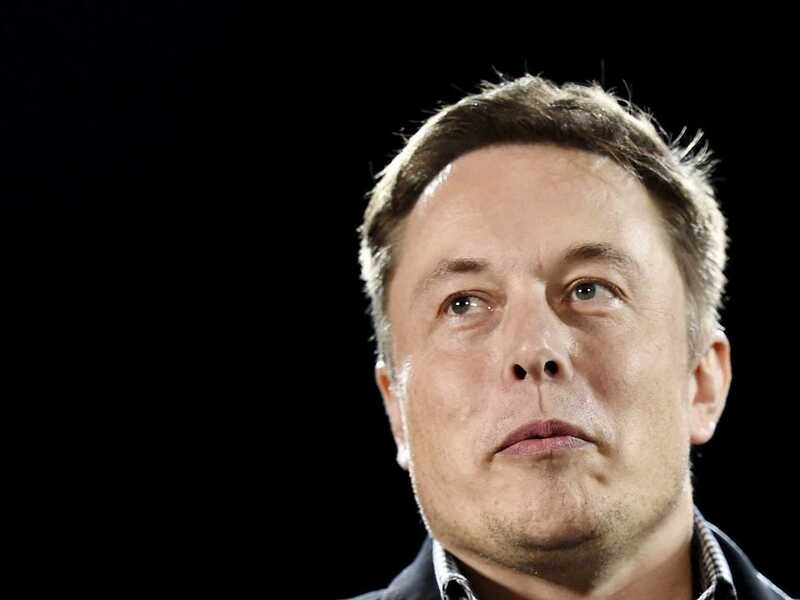 Elon Musk has been ranting about killer robots again. Musk posted a comment on futurology site Edge.org, warning readers that developments in AI could bring about robots that may autonomously decide that it is sensible to start killing humans. “The risk of something seriously dangerous happening is in the five year timeframe,” Musk said. But minutes after he posted the comment, it was deleted. The billionaire entrepreneur has made a habit of making apocalyptic comments about killer robots in recent interviews. The interviewer went on to ask Musk whether humanity could use his SpaceX ships to escape killer robots if they took over Earth, but things don’t look promising. No — more likely than not that if there’s some … apocalypse scenario, it may follow people from Earth. The pace of progress in artificial intelligence (I’m not referring to narrow AI) is incredibly fast. Unless you have direct exposure to groups like Deepmind, you have no idea how fast-it is growing at a pace close to exponential. The risk of something seriously dangerous happening is in the five year timeframe. 10 years at most. This is not a case of crying wolf about something I don’t understand.